Tiff is thebomb.com! ;) Ok, that's a saying the young people in my life say. But she is! 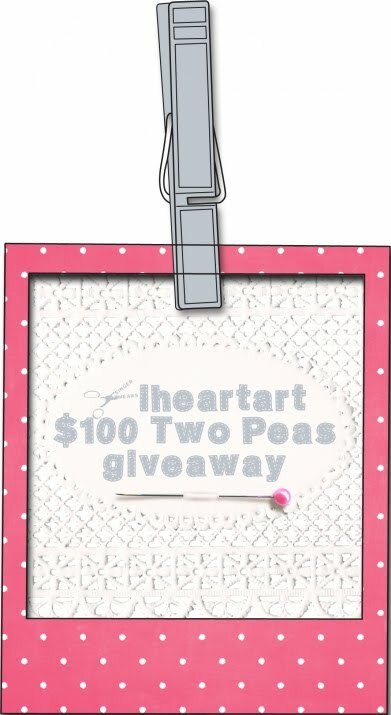 Check out her awesome giveaway HERE.